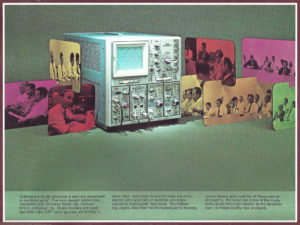 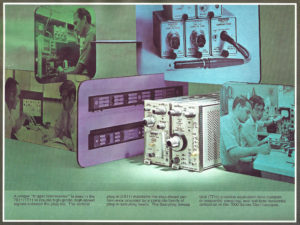 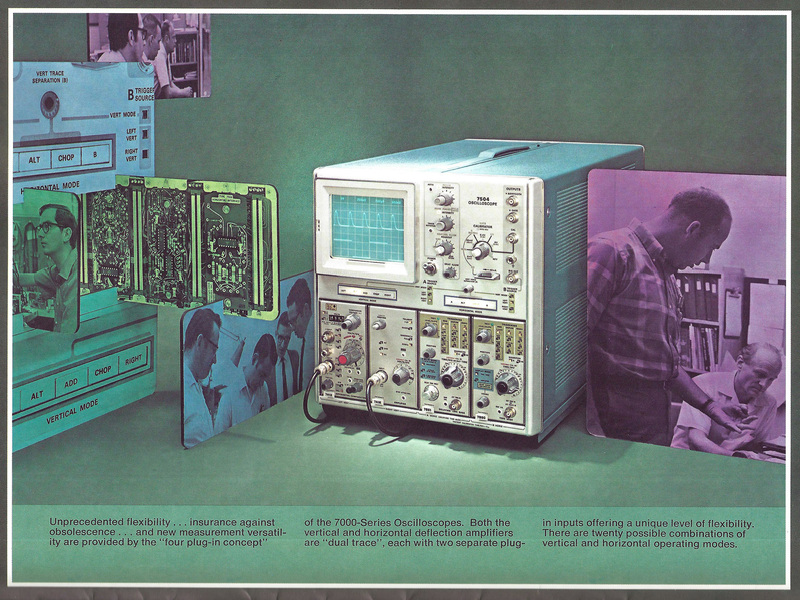 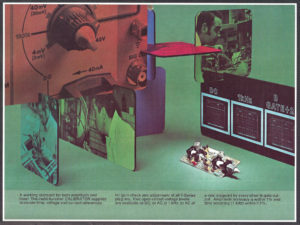 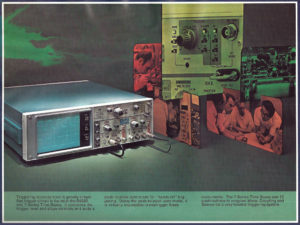 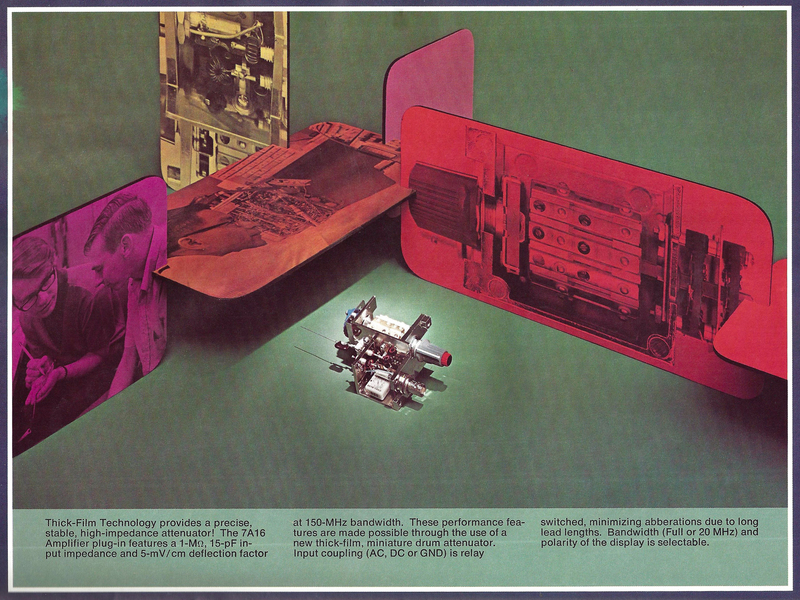 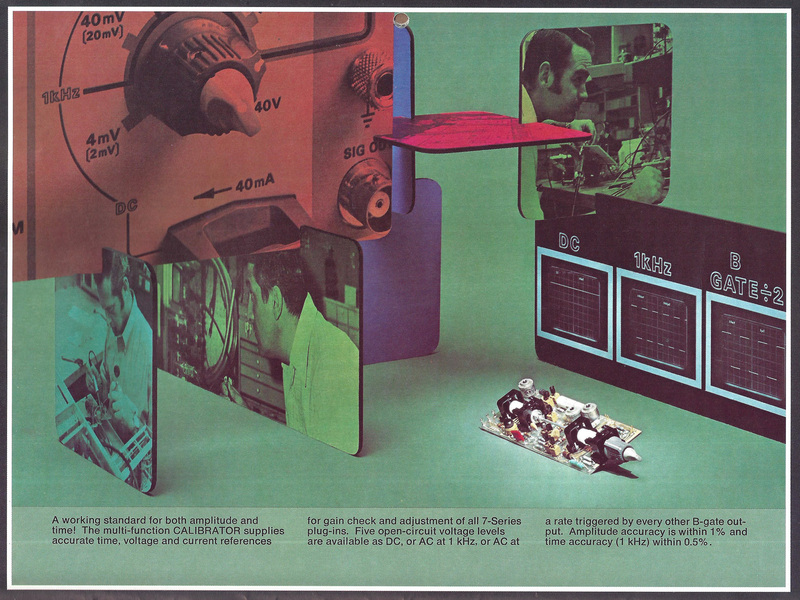 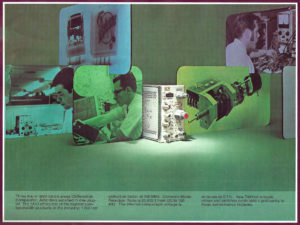 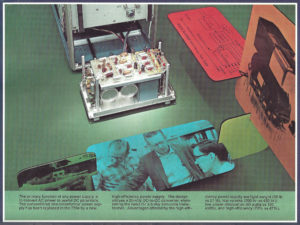 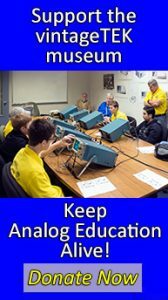 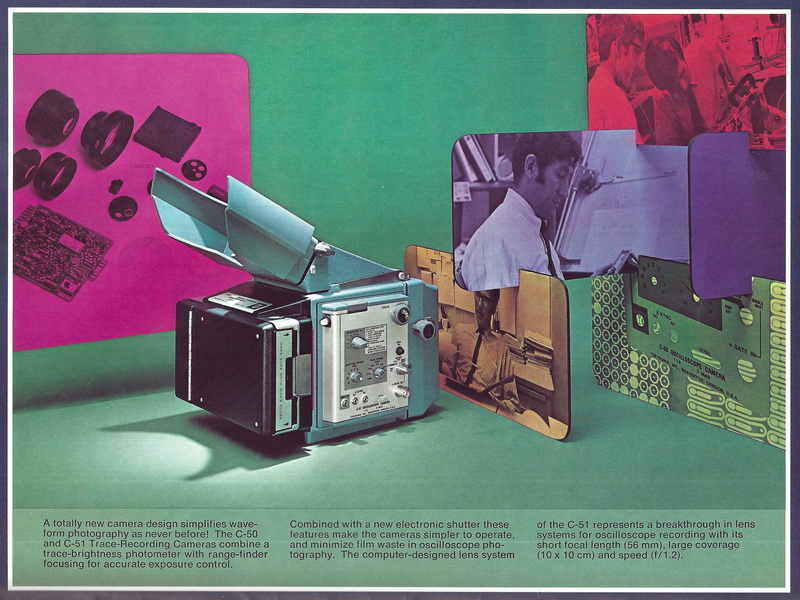 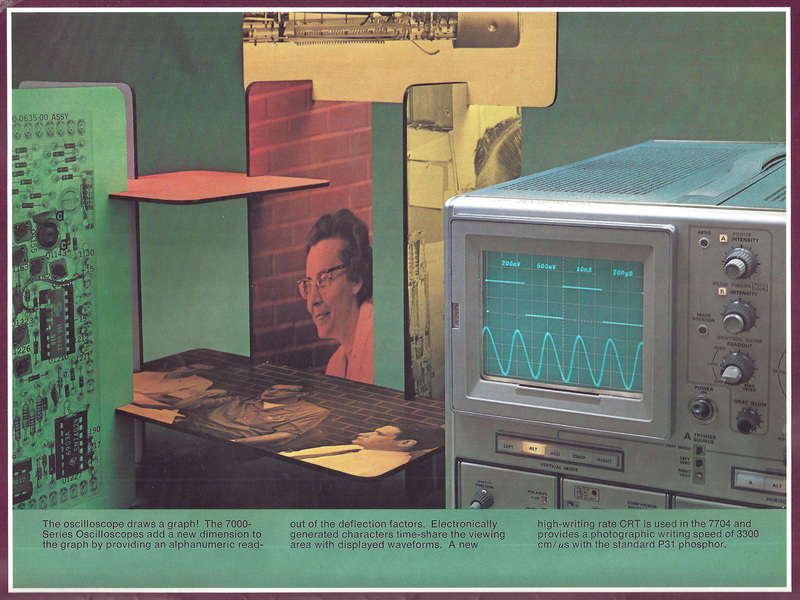 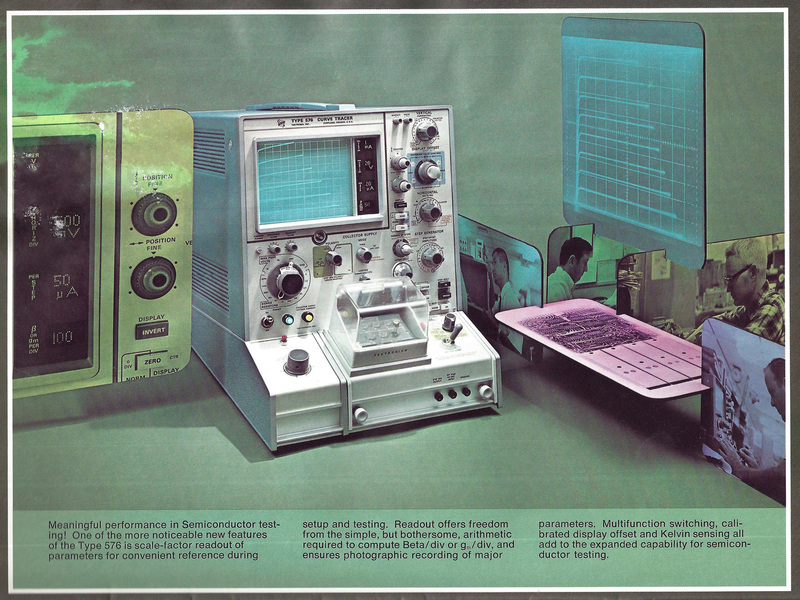 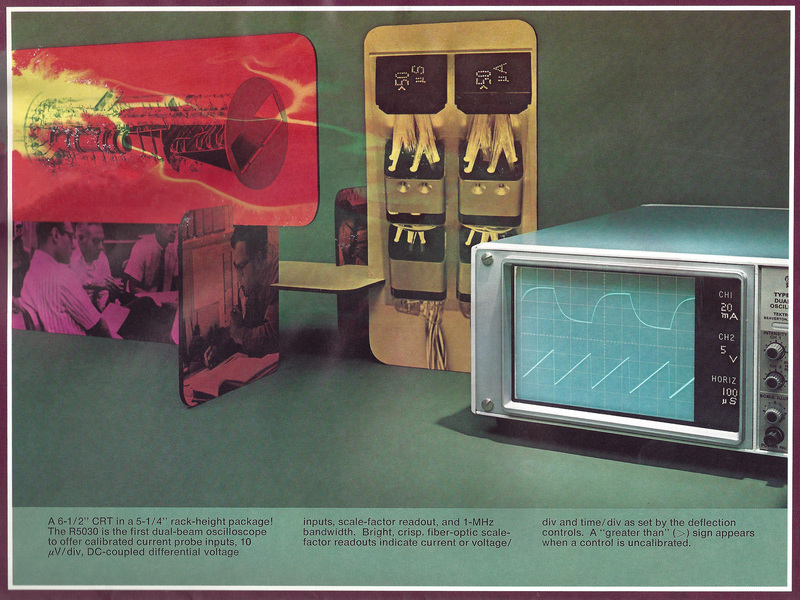 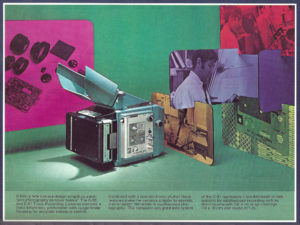 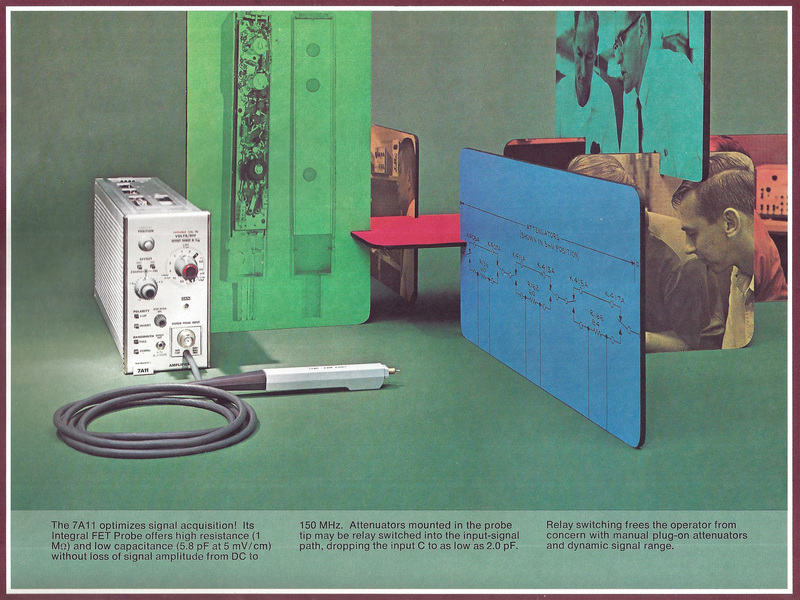 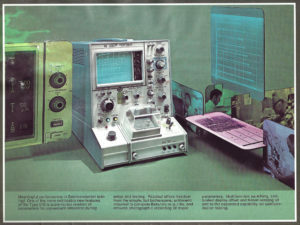 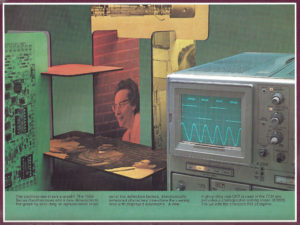 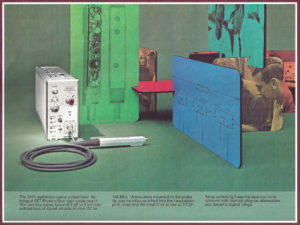 The 1970 "Tekalendar" featured the new 7K series of oscilloscopes. Click on the images to view them full size. 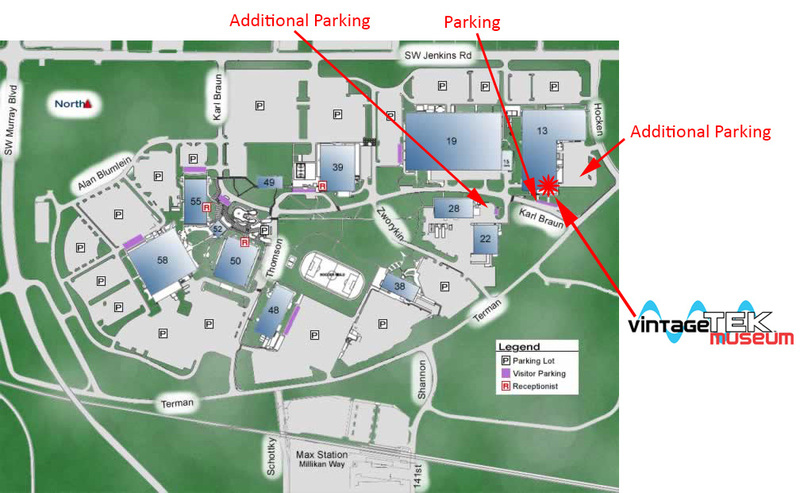 Once open, you can click the right arrow to advance to the next image.